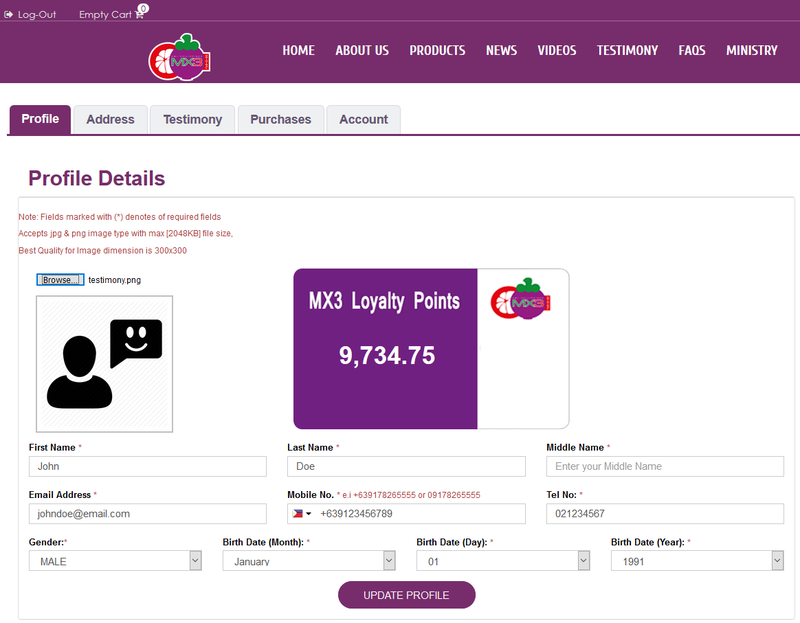 MX3Rewards Program is designed to reward you, our most loyal customers, every time you shop online at www.mx3.ph. 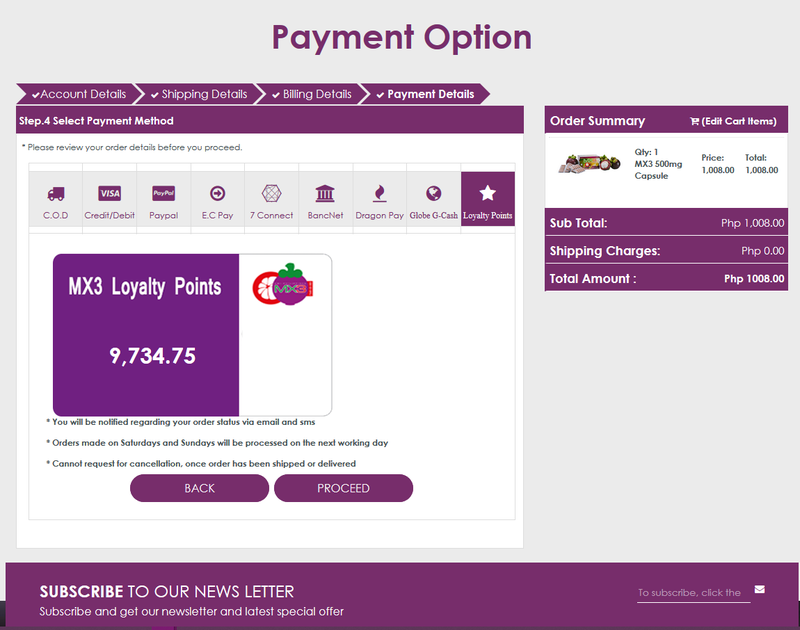 You can now earn points from your online purchases and use these points to redeem MX3 products. How do I earn MX3Rewards points? 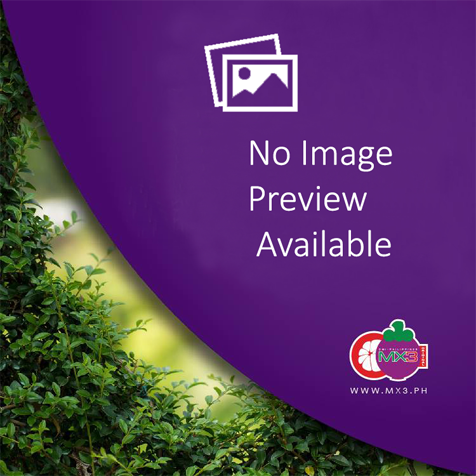 You can redeem points to purchase MX3 products online. Every product has a price that your points must reach. 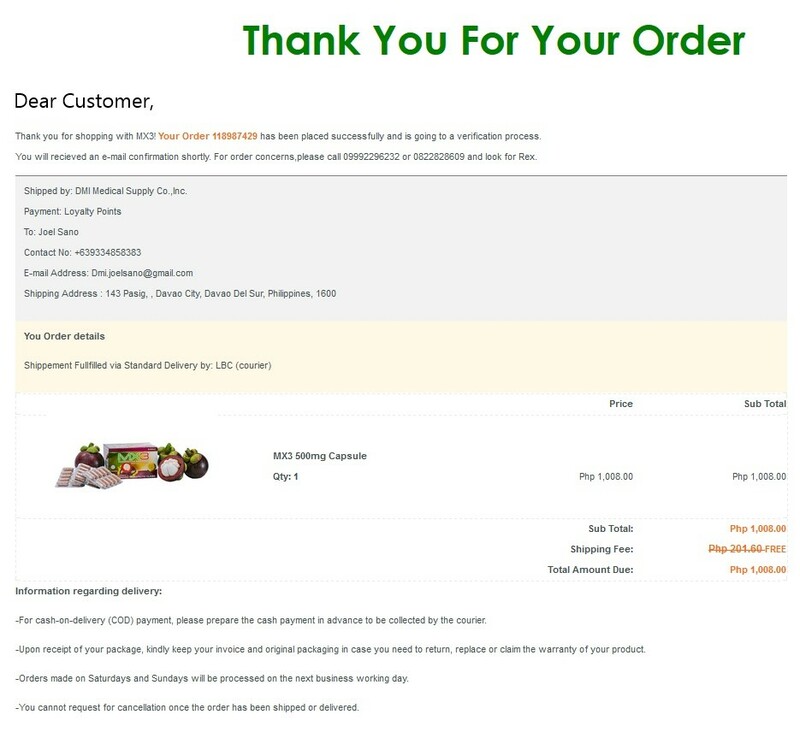 You may redeem your points and use them to pay your online purchase: 1 point is equivalent to Php 1.00. Your points balance will be converted and the peso equivalent will be deducted from your total bill. Excess points not used in paying for your transaction will remain in your account. Step 1. 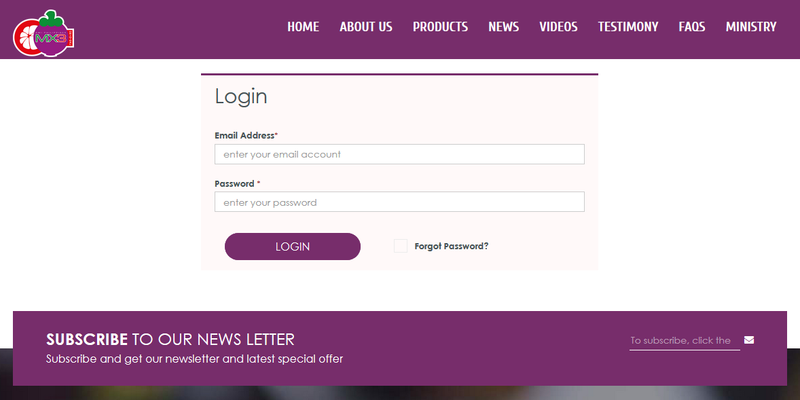 Log on to your account. Step 2. You will be directed to the Account Dashboard. Click Products. Step 3. 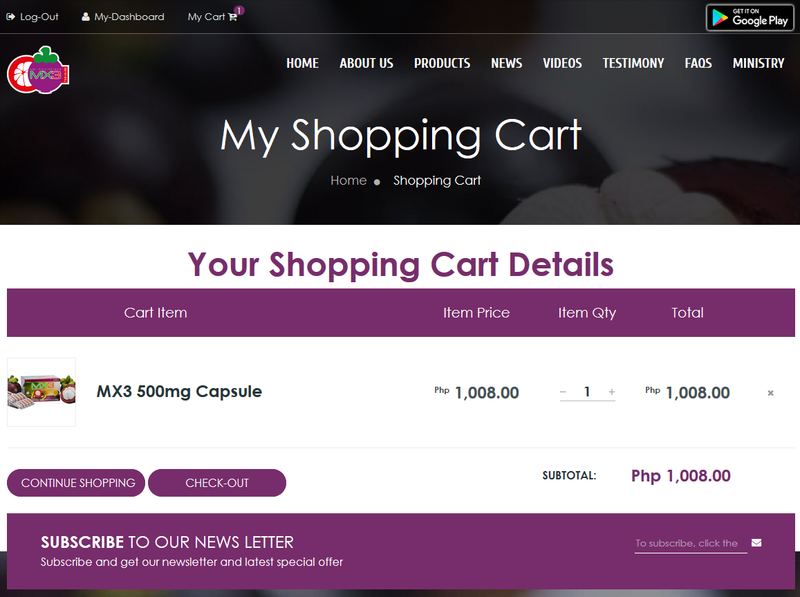 Add a product to your cart. Then, click the check-out button. Step 4. Choose Loyalty Points as your mode of payment. Finally, click the Proceed button. Step 5. Your order has been made! Earn points as you shop MX3 online! Disclaimer: MX3Rewards are only applicable for regular-priced MX3 products, not on discounted products.